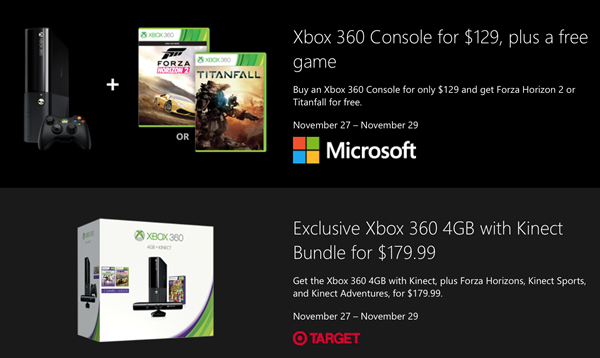 The Xbox One goes all hands in as Microsoft kicks it up with its Black Friday sales offers in a major way. The console maker is offering some striking discounts on a number of games, consoles and accessories as well. Just a short while back, Microsoft had begun celebrating the first anniversary of the Xbox One and had started offering existing users some sweet freebies and deals. The Windows maker has been promoting Xbox One consoles through various deals as it is, but as of now, is offering some truly sweet discounts on game bundles and more. 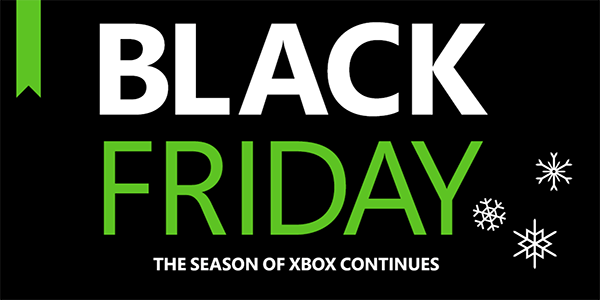 To make sure existing, or potential Xbox One owners really get the latest on all that the company is offering during this period, the software giant has launched a dedicated website to showcase its Black Friday promotions. We’re looking at discounts ranging from 33 to over 50 percent, and includes titles such as Assassins Creed IV: Black Flag, The Amazing Spider-Man 2, Diablo III: Ultimate Evil Edition, Forza Motorsport 5 Game of the Year Edition and many more. Microsoft is also offering various deals on games such as "buy one and get 40% off another game" and has announced that starting November 27 till December 1, three major titles: FIFA 15, Sunset Overdrive, and Call of Duty Advanced Warfare will be available at a steal-away price of $14.99 each. Sunset Overdrive was made free for Xbox One users following the console’s first birthday, but that was only a 24-hour long deal, and served more as a promotion stunt and if you were impressed, you now have a chance to grab the title at $14.99. The portal, or website – however you call it – houses offers that are not just limited to what is available from Microsoft, but those from various retail stores such as Target, Walmart, Best Buy, GameStop etc. 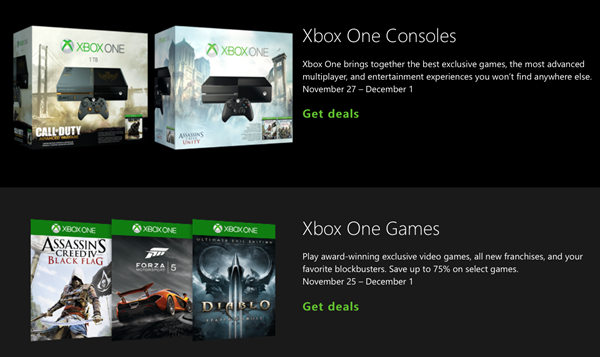 which includes deals for various Xbox accessories. Buy one Xbox One title, get another for 40% off from Toys “R” Us. Its actually based in Pakistan. Where is the link for the 14.99 advanced warfare?? redmond your giving us false hope.. no advance warfare or the other two for 14.99?? IVe been looking everywhere for that deal and no luck. Anytime find it? Where are the 14.99 games?